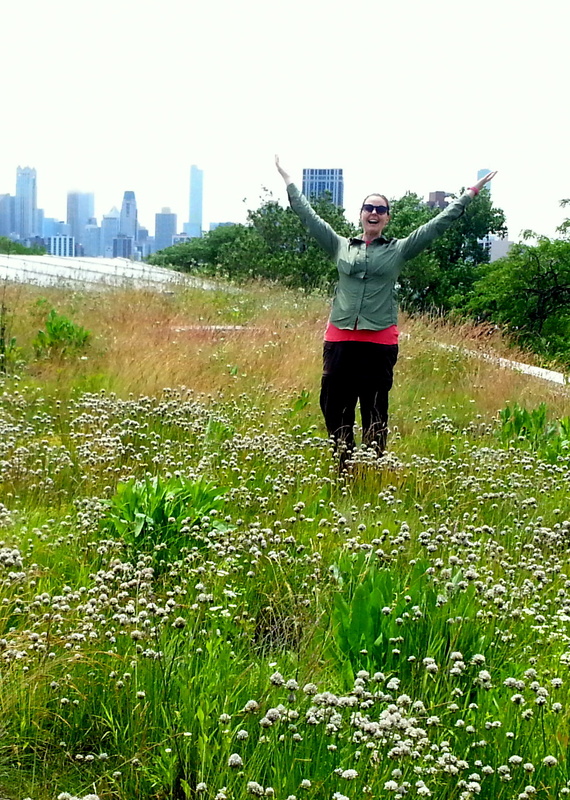 Learning about native plants on green roof is my passion! (Can you tell from that picture?!?) I also love teaching folks of all ages and from all backgrounds about the many ecological and environmental benefits of installing green roofs in cities around the world. My green roof ecology studies and teachings have taken me to cities all over the world, from my hometown of Chicago, to London, Sydney, Paris, Guatemala City, Berlin, and many more. Do you think you or your organization could benefit from my knowledge and passions? Do you have an idea for a collaborative research project? Feel free to get in touch to discuss the possibilities.